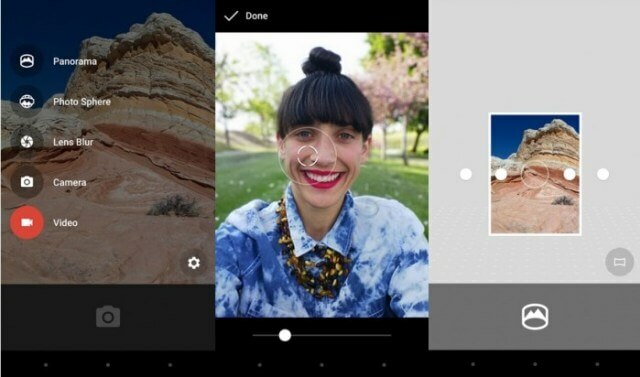 Best Android Camera Apps: Nowadays, the Android OS is, by far, the most popular mobile device operating system. There was a time when the users who bought smartphones used to buy Nokia’s and Sony’s products simply for their superior camera quality and better imaging facilities. Not any longer, for companies like OnePlus, HTC, and even Samsung have developed much better onboard cameras. In case you own any modern smartphone, and the native Android camera app disappoints you, you can check out this list of the best Android Camera Apps of 2018, a list which has been updated for the new year. Nowadays, almost no one, save professional photographers, carry a separate camera; the smartphone doubles as one. So, while the native camera app often has to do the job, they are not too great if you want to capture that special occasion. So, in case you need to exert more manual control over the photos you take and make sure to give each f your photos that much better, you might consider any one of this list of the best Android camera apps of 2018. Before we begin, note that this list is not arranged in any manner of preference and any one of these apps will serve you admirably. So, without wasting any more time, we begin the list. A cursory web search will yield dozens of results. That said, these options are the only the best Android camera apps that you need to consider. You can try any one of these for better pictures and videos. Camera 360 Ultimate: Developed by Pinguo Inc, this free Android camera app offers both fun features as well as pro-level manual photography controls. With a stunningly simple to use user interface, Camera 360 Ultimate offers exciting camera modes, great exclusive filters, absolutely free cloud album, professional editing tools besides others. 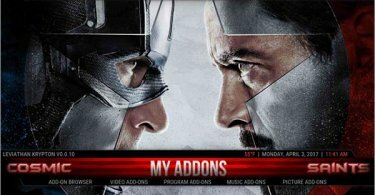 Available ad-free on the Google Play Store as well. Compatibility: Android 2.3+. Get it here on the Google Play Store. 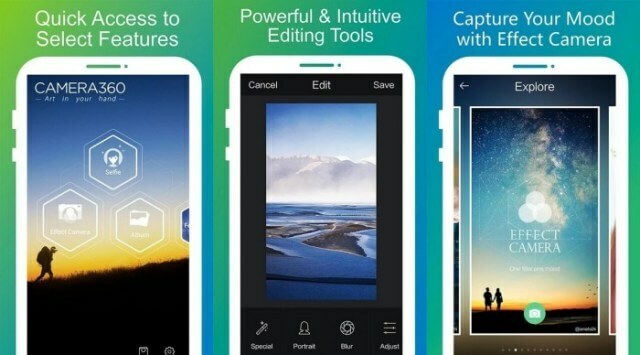 Cymera: This is a great free Android camera app and a must-have in case you are heavily into photo editing. Cymera (a wordplay on Chimera, the mythical fire-breathing hybrid creature) also offers a great camera interface with powerful lenses like Focus, Anti-shake, and Convex, among others. 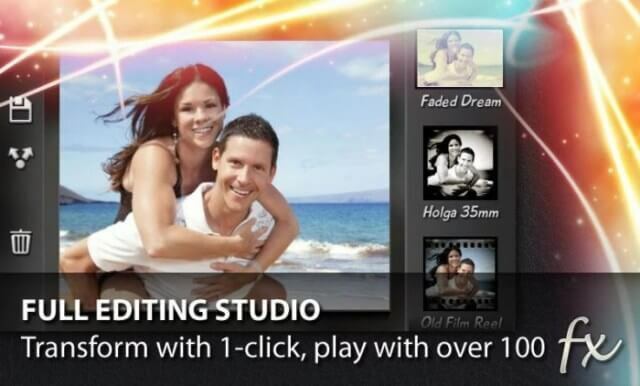 Developed by SK Communications, you can retouch and beautify your pictures. Compatibility: Android 2.3+. Get it here on Google Play Store. Camera ZOOM FX Premium: As the name suggests, this is a specialized tool for cameras and photography. Note that it is not a free app but it more than adequately makes up for its features, and thus deserved to be added to this list of best Android camera apps of 2018. 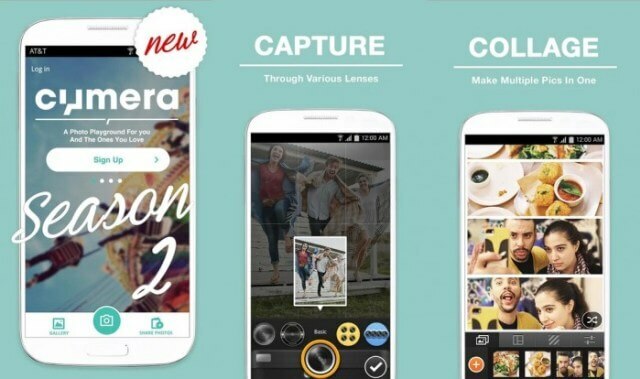 Like Camera 360 Ultimate, this is a mixture of professional options and fun features. Using this app, you can set the hardware key to make the volume rocker act as the camera button. Post-processing features are present as are various shooting capabilities like a stable shot, time lapse, and HDR. Developed by androidslide. Compatibility: Android 1.6 and above. Paid version available here on Google Play Store. 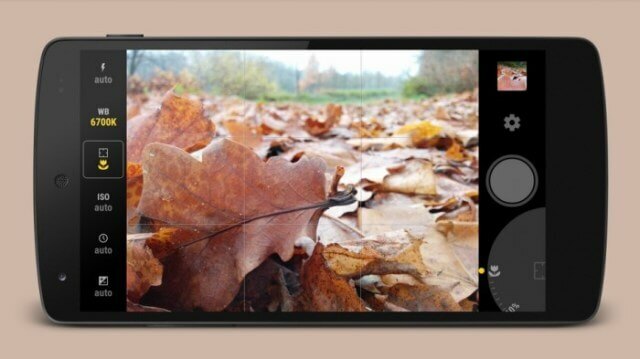 Camera FV-5: This free app is one of the best Android camera apps of 2018. 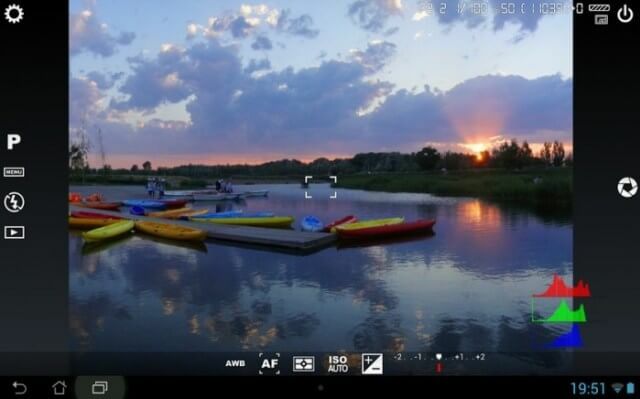 It boasts DSLR grade manual controls and can allow you to take RAW pictures, which you can work on later. So, that’s a plus. This paid app also has Lollipop’s Camera2 API integration and has a long feature list. The DSLR-like viewfinder also lets you heck exposure, aperture, and even the bracketing settings. Developed by FGAE. Compatibility: Android 2.2 and up. Download (paid) app here from Google Play Store. 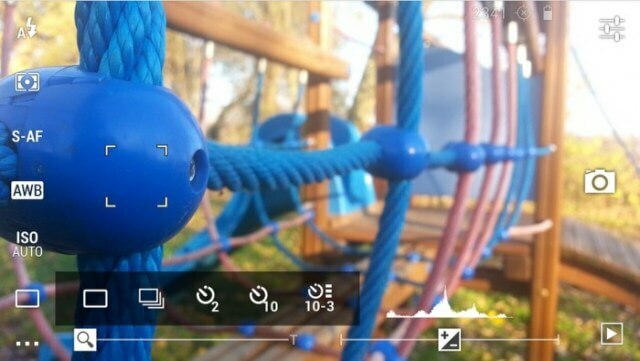 DSLR Camera Pro: This is one of the best Android camera apps for professional users. Developed by GD Software, who are also behind the next entry in this list, the DSLR Camera Pro app has such great pro-grade features two-stage shutter, a movable viewfinder, live histogram, and light metering, among others. Note that since some of these features are hardware-based, not all the smartphones may support them. Compatibility: Android 4.0+. Download the app from here. Manual Camera: Like the name suggests, the Manual Camera app is best used when manual controls are being exercised. It runs the Lollipop’s latest Camera2 API and may not show its full features if the Android OS is not updated to the most current one. Like we said, this too is developed by GD Software and you can now manually control the ISO, the white balance and shutter speed, and even the focus distance. Some added features include RAW (DNG) capture, geo-tagging, and gridlines. Compatibility: Android 5.0+. Download from the Google Play Store here. ProCapture: ProCapture, as the name suggests, is developed keeping in mind the professional photographers. Several shooting modes like Timer, Burst, noise reduction, wide-shot and panorama- all are provided. 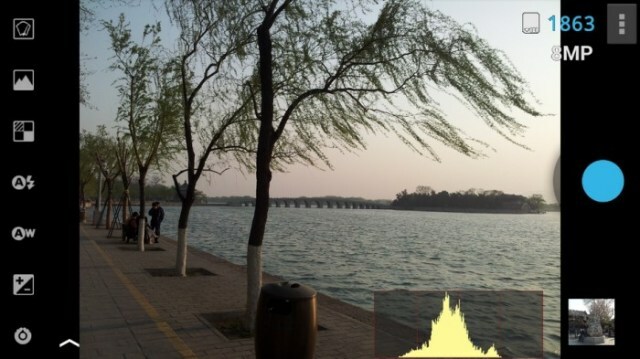 Real-time histogram onscreen is aided by grid and Fibonacci spiral compositions. Developed by NEast Studios, it has an option for touch to focus and you can now set the volume rocker to double up as the camera button. Compatibility: Android 2.2 and up. Download paid app here from Google Play Store. 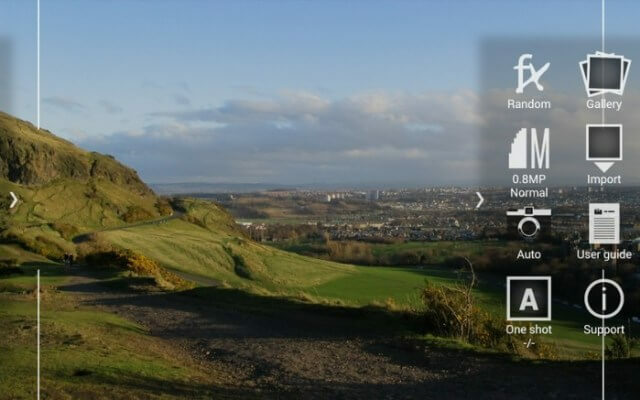 Google Camera: This is the built-in photo app which comes aboard the Nexus devices. While simple, it has all the effects that any paid app has. Developed by Google Inc. (who else? ), the app will let you take pictures quick and fast with several modes like HDR+, Lens blur, Photo-sphere, a great wide angle, and panorama. You can take pictures even when shooting a video. Google Camera also supports Android Wear. Compatibility: Android 4.4 and up. Download here. Vignette: Vignette rounds off this list. It has several great post-processing features which are not seen in most apps. One great feature is that it is optimized greatly for taking pictures underwater, provided you have a water-resistant phone. With 70 customizable features and 50 frames, other features are time-lapse, touch to focus, a singular photo booth, as well as digital 10x zoom. Developed by Weavr Studios. Compatibility: Android 1.5 and up. Download paid app here. 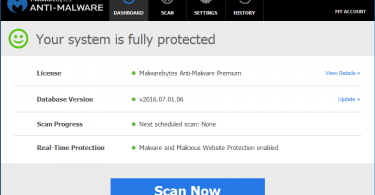 You may also check out best Antivirus Softwares of 2018 from our site as well. We believe that this list of the best Android camera apps of 2018 will help you in becoming a much better photographer this new year. Be sure to download the latest versions of these apps and always watch this space for more updates. Keep us bookmarked should you desire! Thanks for keeping KQV under local ownership.